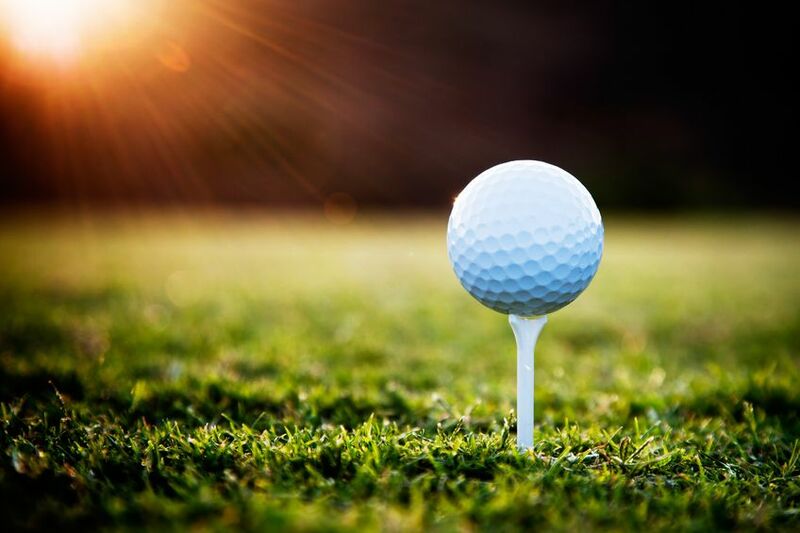 Come share a day of golf at Pumpkin Ridge Golf Club on Friday, September 20, 2019 as the Oregon Fallen Badge Foundation hosts its 8th Annual Golf Tournament. The event benefits agencies and surviving families of Oregon law enforcement officers killed in the line of duty. Tournament activities will include lunch, dinner in the clubhouse, tee prizes, Hole-in-one prize, closest to the pin, long drive, putting contest, raffle and more! We want to thank our sponsors for the 2018 annual golf tournament!! !